Swerford is a small pretty village on the River Swere. 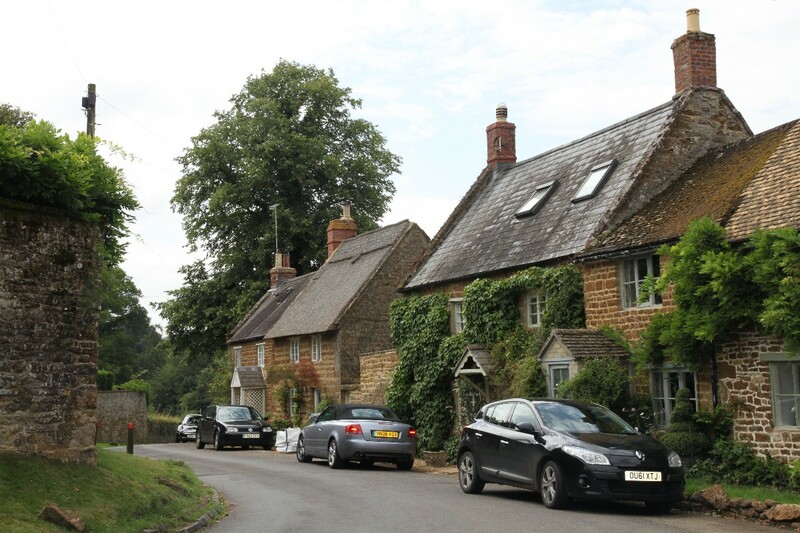 It is a village in two parts separated by a quarter of a mile of open countryside called Between Towns. 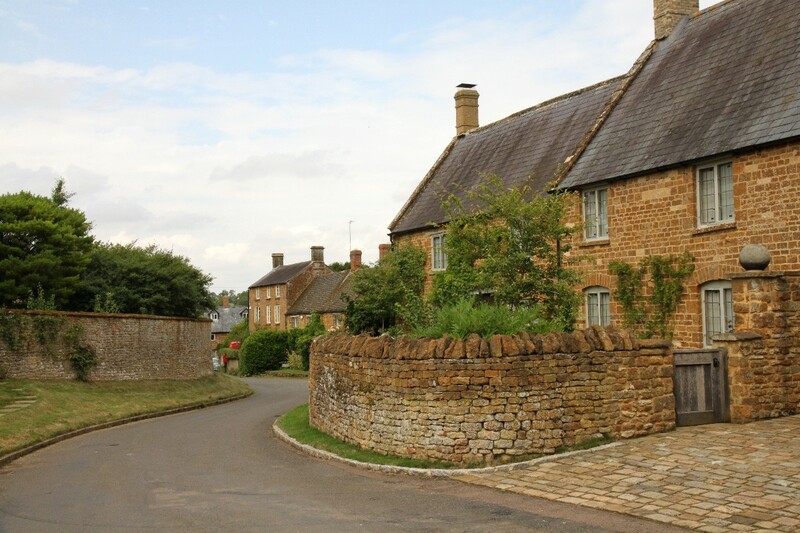 to the east is East End, a collection of houses and cottages built in the local dark honey ironstone. Beyond Between Towns is the other part of the village, called Church End. 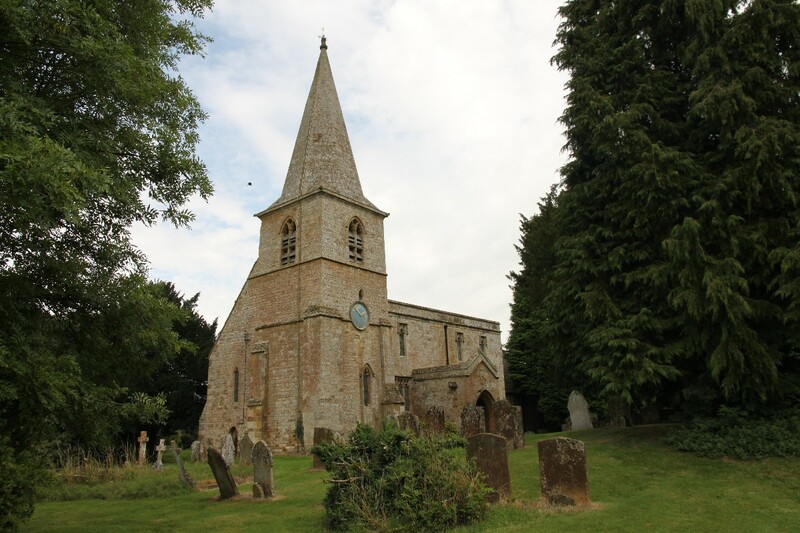 At Church End the parish church of St.Mary is believed to have been founded by Osney Abbey early in the 13th century. 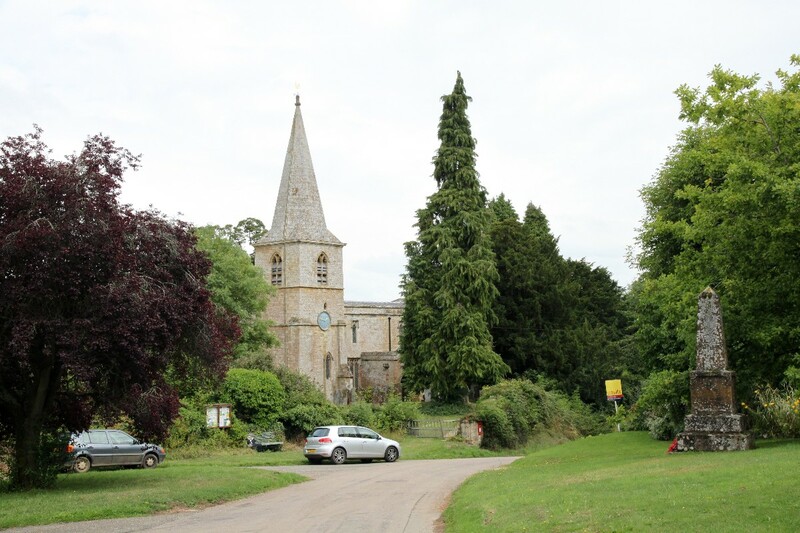 The earliest part of the church are the tower and spire (built around 1300) and the Decorated Gothic nave, which may have been built between 1250 and 1350. 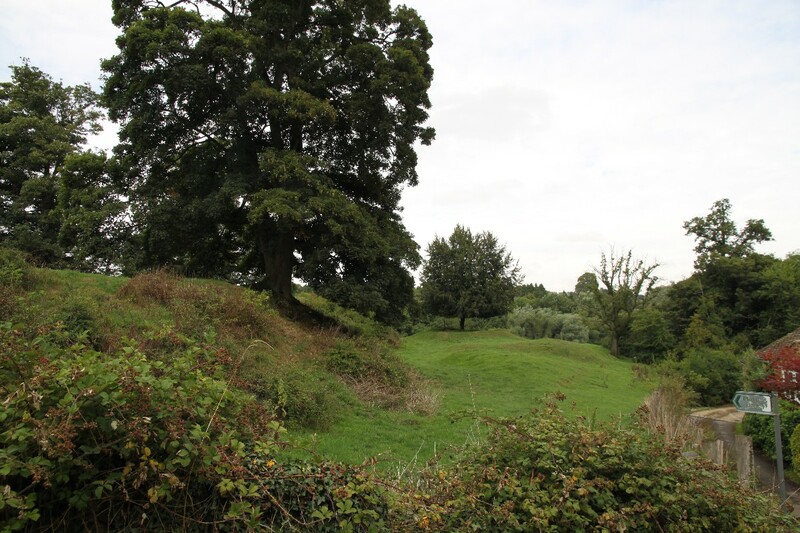 Near the church is the site of Swerford Castle, a 12th century motte and bailey castle which stands on a hill above the River Swere. A deep ditch separates the church from the castle. 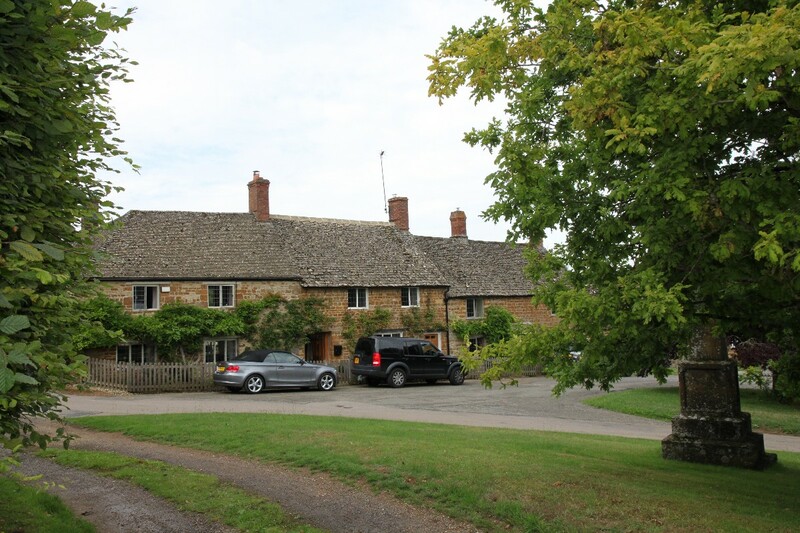 Just to the west of the village is Swerford Park, an 18th-century country house and park on the banks of the River Swere. 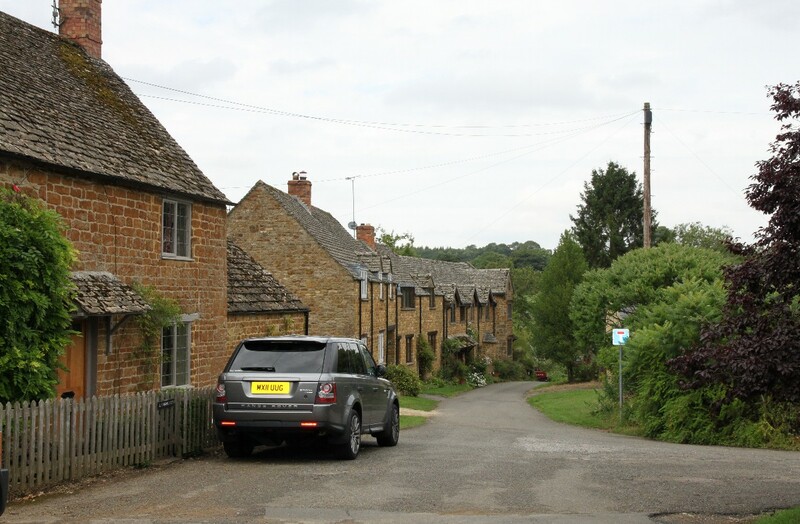 Swerford is about 4 miles north-east of Chipping Norton, just off the A362 Banbury to Chipping Norton road.